Contact Us - ScanFiles, Inc. If you are a current customer or if you would like to know more about our services, we would love to hear from you. 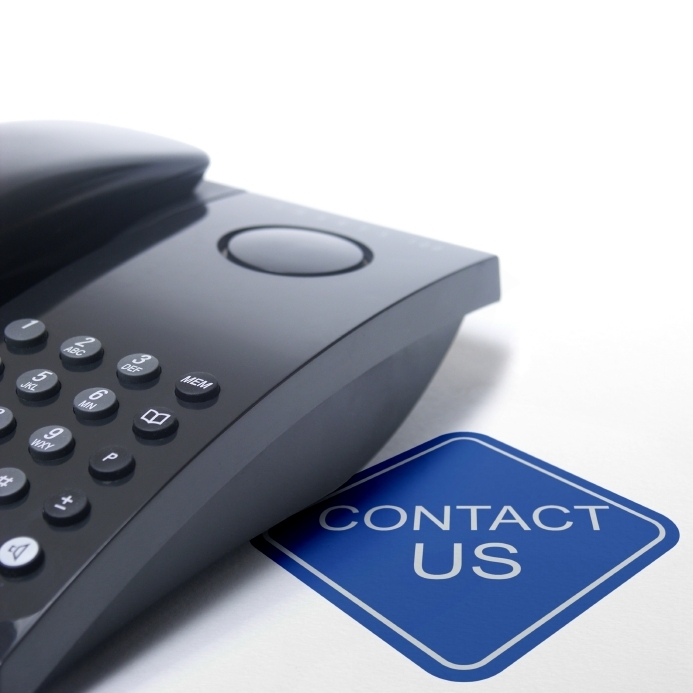 At ScanFiles, we make it a point to be available to our customers, so there’s lots of ways to reach us.